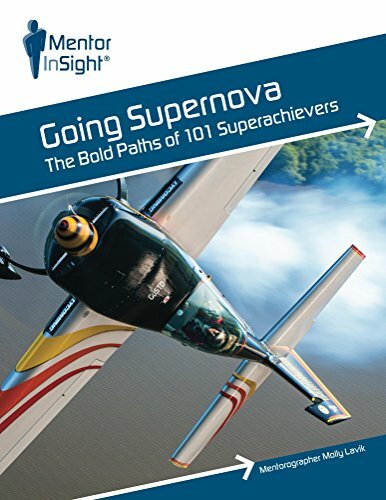 I was recently contacted by the lovely Prof Molly Lavik, who was then writing "Going Supernova - The Bold Paths of 101 Superachievers". She told me she had heard about my extreme Monty Python devotion and she wanted to include my story in her book as one of the 101 Superachievers! 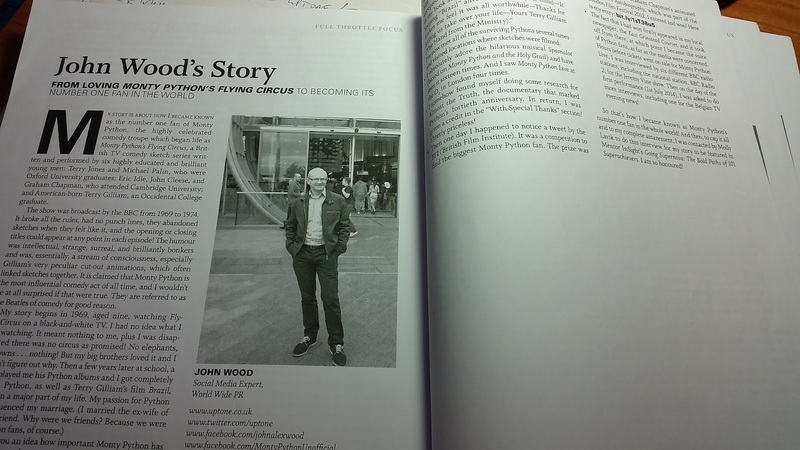 I replied that I am just a big fan of Python, so how does that qualify me to be in the book? She said my story was one of full-throttle focus and was inspirational to others. 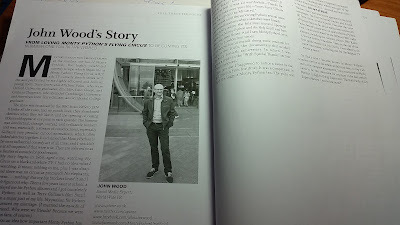 So there you have it - a whole chapter dedicated to me (pages 330-332)! Passionate about Alter Bridge, Nicky Hopkins, Spamalot, social media and just about everything really. BFI's Biggest Monty Python Fan. 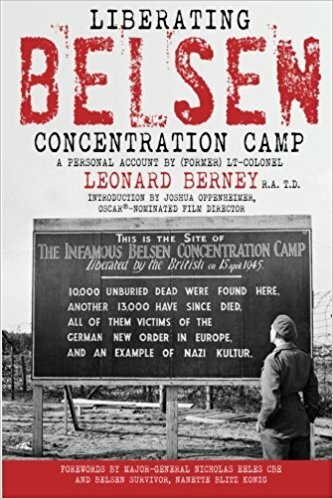 My stepfather invented the Kenwood Chef and my father liberated Bergen Belsen Concentration Camp. Went to Cranleigh School and the University of Surrey. Scientologist. East Grinstead. This blog is about all of the above, but not necessarily in that order. Who are YOU calling a cootie queen, YOU LINT LICKER? : Is this the most well-known Orbit Gum TV ad ever? I'm 94 years old... am I bovered? Really enjoyed Like A Storm at the O2 Forum Kentish Town last week! Filming Location Update: Ministry of Information in Terry Gilliam's "Brazil"